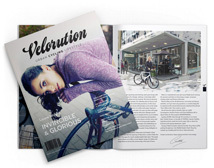 Velorution is the first UK cycling lifestyle magazine bringing you the best in bikes, accessories and fashion with an insightful view into urban cycling. 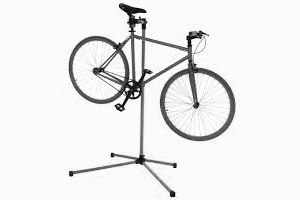 Issue 2 introduces James Straffon, a London-born artist who is collected worldwide, and has worked with The Royal Opera House, Tate Modern, Rapha, ENO and The Royal Academy of Arts. James has produced a series of limited-edition artworks for Velorution, available online and in-store. You can catch up with James in the magazine. 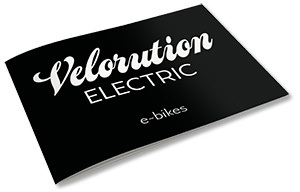 We are also privileged to be working with Max Peef, a highly accomplished photographer who flew to London from Milan to produce a series of photos for Velorution, documenting cycling in London – you can see a few in this issue. Our contributors to issue 2 include Sebastian Conran, talking us through the urban cycling experience; ; Paul Smith introduces his cycling-inspired designs; we meet the filmmakers behind the David Millar Project; plus Andrew Gilligan, London’s cycling commissioner, gives us an update on the latest from City Hall. 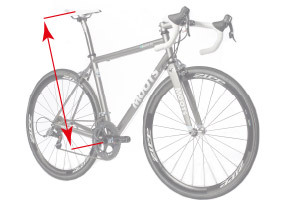 Be inspired by the founders and inventors who design and engineer the incredible products that make a difference to our daily ride. 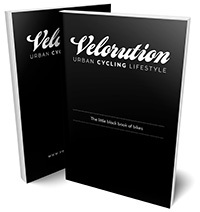 When it comes to finding out what’s happening in the latest urban cycling trends, look no further than Velorution for design, fashion, lifestyle and art.